What are some ideas for lunch box snacks? I hear it all the time, or I see posts in Facebook groups looking for new ideas for lunch box snacks and after school treats. All of those packaged cookies and chips are so convenient, but they're not always healthy. And if you have a picky eater at home like me, you want to make those snacks as healthy as you can get! Last year I brought you 9 Exciting Snacks to Liven Up Your Lunchbox. This year, I bring you five better for you treats to try. Let me know what you think! If you love visiting New Jersey zoos, like Turtle Back Zoo, Popcorn Park and Bergen County Zoo, you might enjoy taking a short trip across the border to the Lehigh Valley Zoo in Schnecksville, Pennsylvania, just outside of Allentown. Are you looking for some new ideas for snacks or lunchbox treats? Wondering what to pack in your bag for a long trip or an afternoon playdate? Well, you've come to the right place. Snacks are a thing in this house. 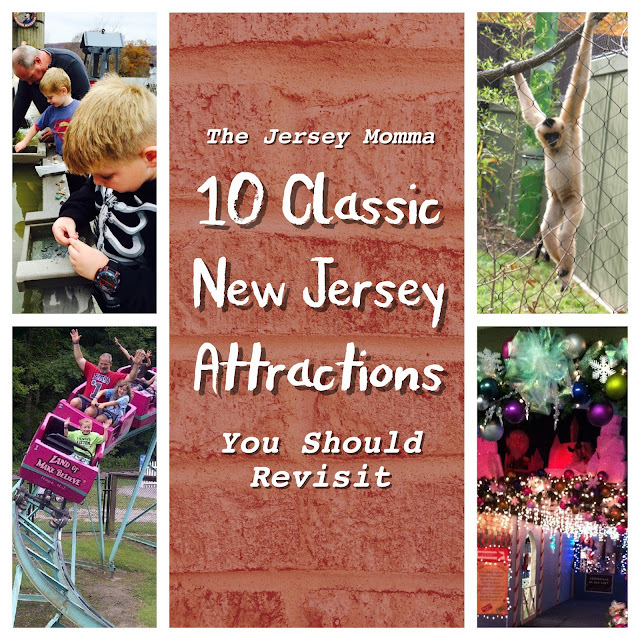 The Jersey Momma's Boy would live on snacks alone if he could (actually, he might just be living on snacks alone, now that I think about it), so I am always on the lookout for healthier snacks or better-for-you treats. I was so excited to attend the Summer Fancy Food Show in New York last week. This event features amazing food vendors from all around the world. I was able to sample so many tasty treats and meet some wonderful people who wanted to introduce me to their products. So here are some of my picks from the show (and you know how I roll, right? No one paid me for this- these are my honest opinions on what tasted really, really good). Onward! 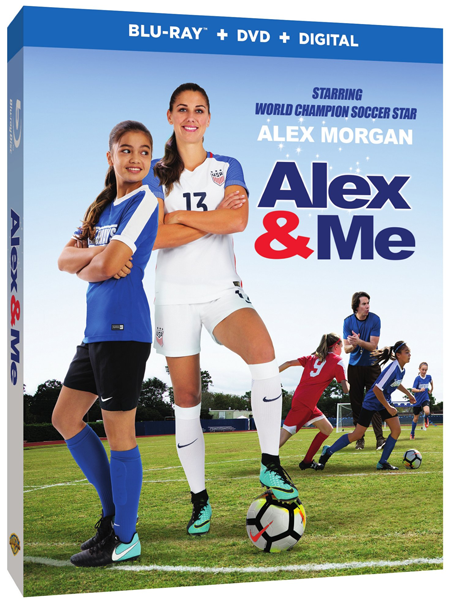 Win a DVD Blu-Ray Copy of Alex & Me Starring Soccer Champion Alex Morgan! Budding soccer stars will love the new movie from Warner Brothers Home Entertainment, Alex & Me! The movie stars world champion soccer star, Alex Morgan, and features an inspiring story that any soccer fan will appreciate. Read on to see how you can win your own copy of the film! You might have seen my post about creating your own Spin Art, and just how easy it really is. One of the other things I like about the whole project is that it's portable, so you can literally do your spin art anywhere! That came in super handy when I decided to make our own Spin Art t-shirts for an upcoming event at my son's school. Father's Day gift ideas are a piece of cake with my handy dandy gift guide! I've gathered a few of my favorite items for dads right here on the blog, so check it out and find something special for the #1 man in your life.